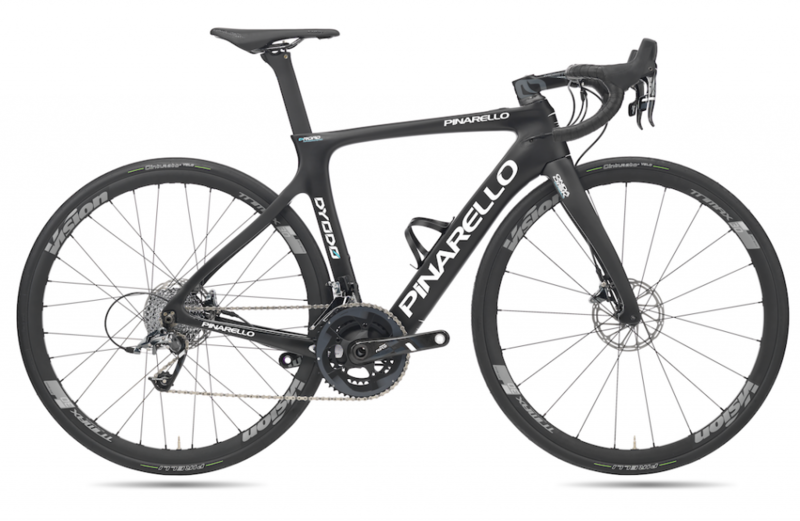 Pinarello’s USA specific e-road bike. 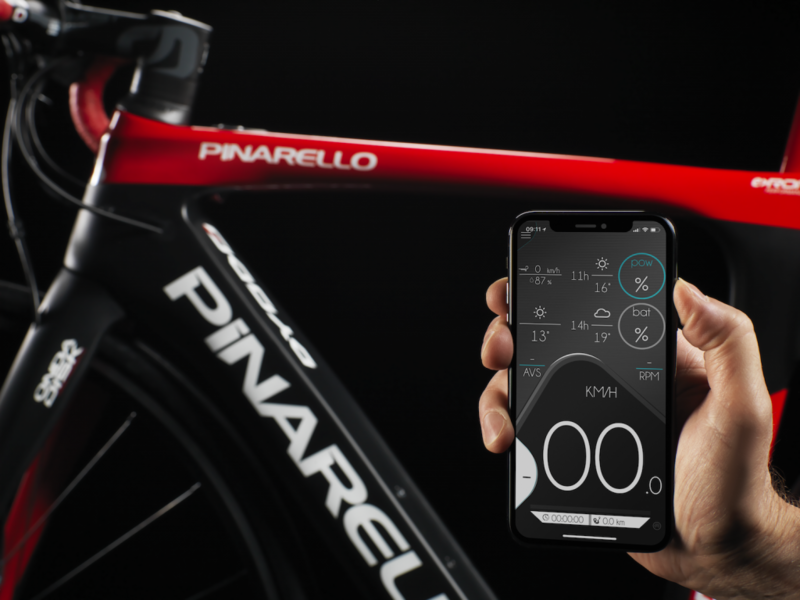 This carbon frame, pedal assist bike houses a motor in the rear wheel hub and a rechargeable lithium ion battery located in the frame downtube. 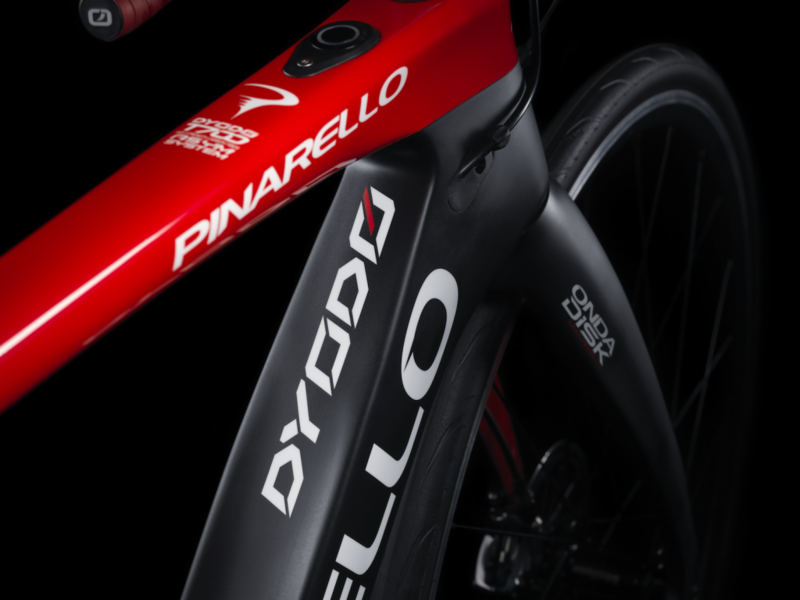 We have taken great care to ensure the Dyodo is a true Pinarello. 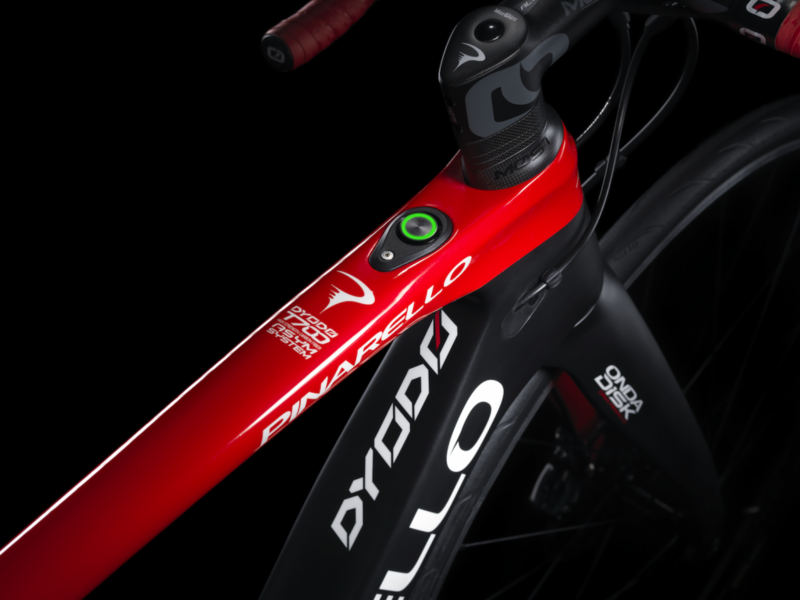 The complete Dyodo bike weighs only 26.5lbs and offers pedal assistance up to 20mph. 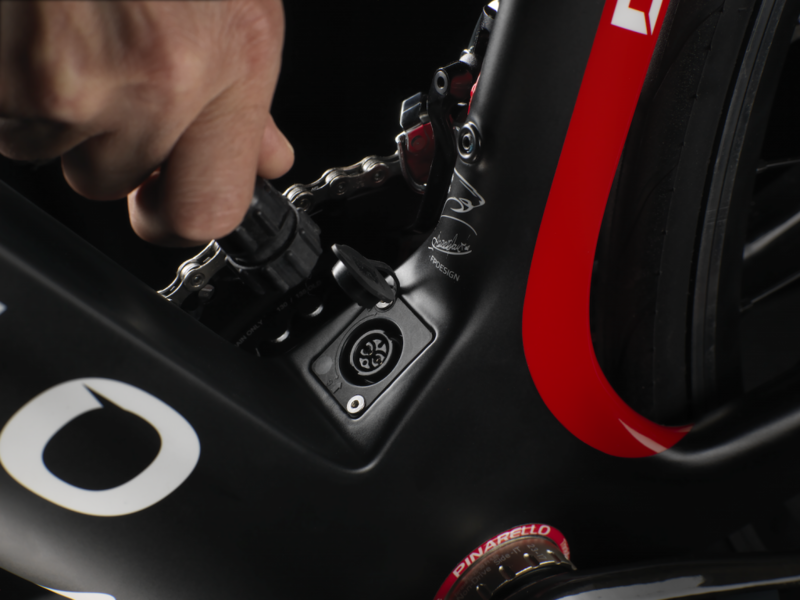 The Dyodo allows the rider to select how much power to generate by offering 3 levels of assistance. 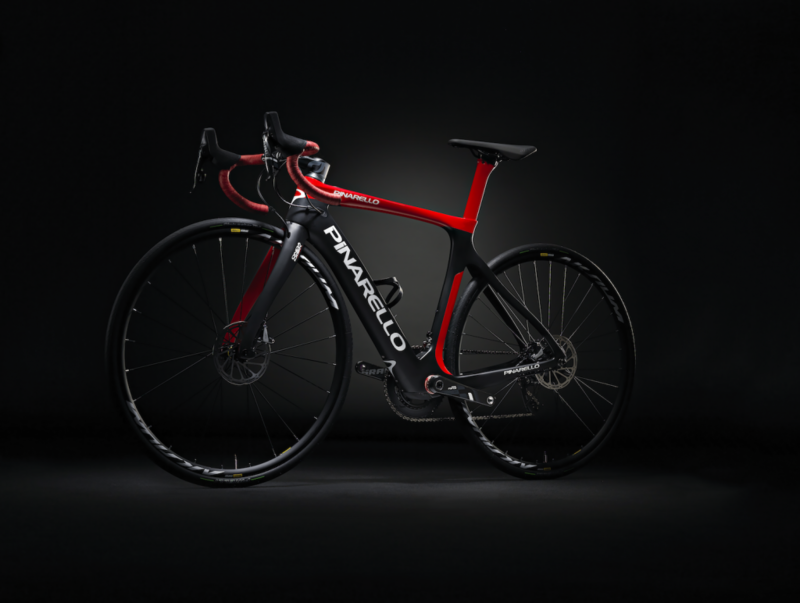 The Dyodo handles and rides like a Pinarello and will be appreciated by all who ride on the road. 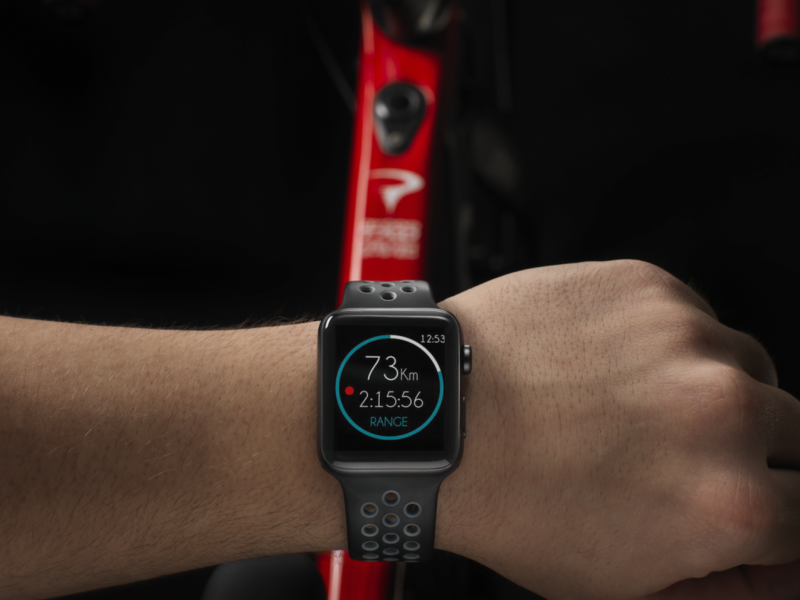 Whether you’re looking for a little help up hills, or simply less effort to get to where you need, the Dyodo delivers.